This week’s PGA Tour rocks up in New Orleans for the Zurich Classic of New Orleans held at one of Pete Dye’s creations, with a little input from Steven Elkington and Kelly Gibson. Dye has been quoted as saying, PGA Tour Commissioner Tim Finchem “finds a flat site and then he calls me”. There are no less than 103 bunkers on the TPC Louisiana course with 62 of them being pot bunkers. But don’t be fooled into thinking this course is a one trick pony, far from it, it’s actually hard to believe that this was once just a flat piece of swampland next to New Orleans. This however, did not stop Pete Dye, earth was moved to create mounding, lakes, lagoons and 20 acres of bunkers and waste bunkers, add small greens, towering pines and cypress trees into the mix and you have one tough track. Weighing in at 7,520 yards it’s not on the short side, but TPC Louisiana is part of Louisiana’s Audubon Golf Trail meaning the course plays hard and fast so it doesn’t play to its true length. You will need patience around here and there are plenty of opportunities to get up and down if you miss the greens on the right side. If you’re aggressive and are not 100% on your game you’ll pay the price. 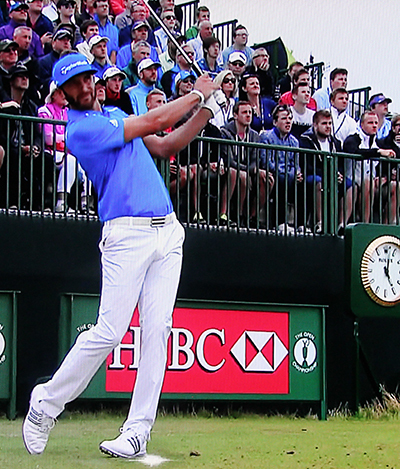 It’s hard to discount Dustin Johnson 8/1 – with BetVictor – who has had a win and four Top 6 finishes from seven starts so far this year, and he has rightly been made the favourite this week by the bookies. Dustin has only played in this event once before missing the cut back in 2008 and he has not played here since, but in his current form and whilst warming up for the WGC and Players Championship over the next couple of weeks I expect him to do well this week. 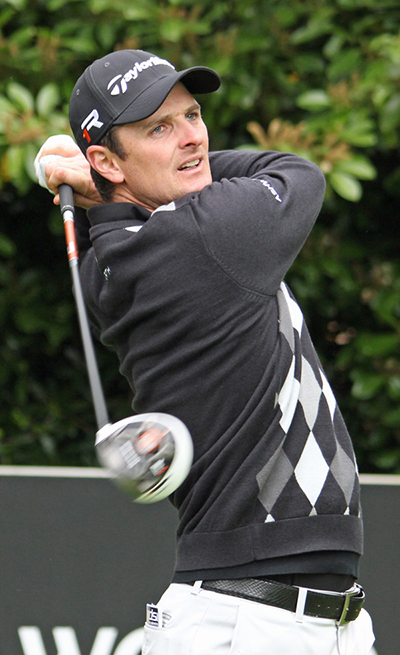 Unlike Dustin Johnson, Justin Rose 11/1 – with BetFred – has done very well in this event over the last couple of years with three finishes inside the Top 16 –– two of those have been Top 10 placings. It’s not been a great year for Justin so far with three missed cuts on the PGA Tour, his runners-up at the Masters sets him up nicely coming into this week to start his warm up for the WGC and Players Championship. It’s been a bit of a rollercoaster season for Keegan Bradley 22/1 – with Bet365 – so far Keegan has two Top 5 finishes but he has also missed a cut and has some other high finishes. A Top 25 at the Masters followed his fifth place finish at the Shell Houston Open and I am hoping that sign of some consistency will see the lad from Woodstock, who shot a 65 third round over this track last year, start to challenge regularly now. Billy Horschal 33/1 – with BetVictor – arrives where it really all started for him. The TPC Louisiana and the Classic of New Orleans was where Billy picked up his first professional win on the PGA Tour. Horschal is another player who comes into this week in search of some consistency in his golf game. After a great Top 5 finish at the Texas Open he went and missed the cut at the Masters the following week, his third missed cut this year. I think being back here will obviously bring plenty of positive vibes this week. 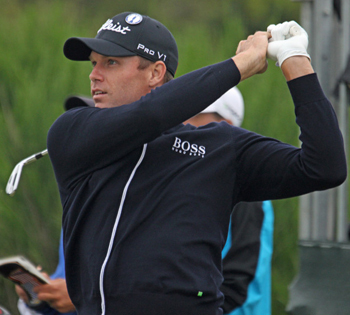 Nick Watney 60/1 – with Coral – started this year well with three Top 15 finishes from his first four starts – two of those being Top 10 placings. But like a couple of my other tips this week, Watney has two missed cuts and is searching for that much needed consistency. Nick, like Horschal is a past champion here and has some other solid Top 25 finishes in this event. A couple of weeks off working on his game should see the Californian in good spirits this week. Jeff Overton 100/1 – with BetVictor – had a Top 4 finish here last year and he certainly seems to like the TPC Louisiana track and has a couple of good finishes here including a runners-up. The Indianan comes into this week on the back of two missed cuts so I am sure he will be relishing getting back on a track he enjoys playing and I am hoping those positive vibes see him challenging again this week. James Mason is a contributing writer for Golf Monthly magazine, producing destination reviews, technical and equipment reviews and blogs. He was also part of the judging panel for the 2010 Top 100 courses in Great Britain and Ireland. James has written equipment reviews and technical features for Greenside magazine, destination features for Golf World and Going for Golf magazines and interviews for Middle East Golfer.